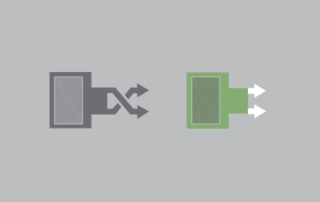 Process heating is a science, and the application of heat is a necessary part of the manufacturing world. 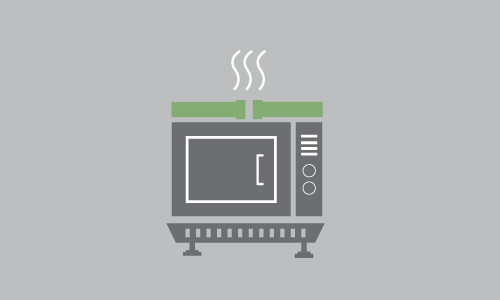 From drying paint to cooking food, ovens, dryers, and other custom machinery are a necessity for manufacturers. Knowing this, during the decision and selection process, you will need to make a few decisions on the way you need your product to work—one of the most important of these being heat source. 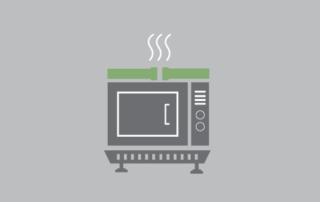 Today, we would like to explore the rise of infrared heating technology and discuss how it can benefit a wide range of manufacturers. 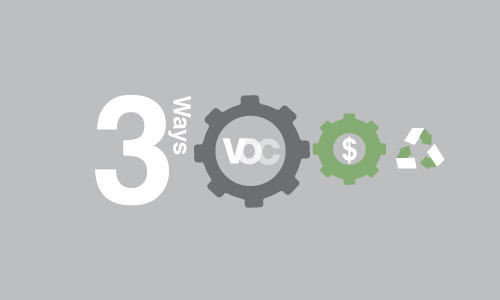 For many industrial manufacturers, choosing a VOC abatement technology can have a significant impact on their operating cost and therefore, profitability. You need to consider the many facets of an emissions control solution – such as upfront investment, ongoing maintenance, the total cost of ownership, energy usage, and plant design – to select the most cost-effective solution for your facility. How Does a Regenerative Thermal Oxidizer (RTO) Work? 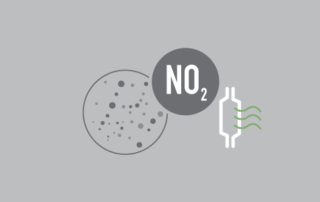 Nitrogen oxides (NOx) are common air pollutants emitted during many industrial manufacturing processes. 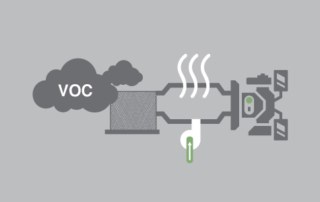 Their emission is controlled by the EPA, and manufacturers are required to control the amount of NOx their processes release into the atmosphere. 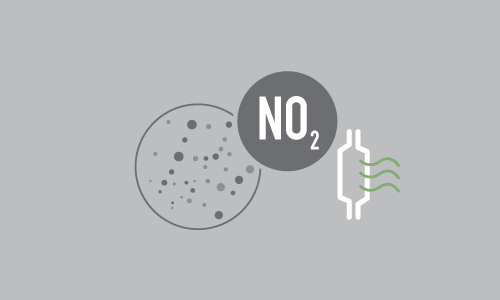 NOx occurs mostly in the form of nitric oxides (NOx) and nitrogen dioxide (NO2), both of which are corrosive and hazardous to health. The world of manufacturing presents many ongoing legal, legislative, and regulatory challenges. From attempts to charge compliant manufacturers with public nuisance fines to the decision to change certain areas from moderate Ozone noncompliance to serious noncompliance (and pursuant changes to State Implementation Plans) it’s tough to stay compliant, competitive, and cost conscious. 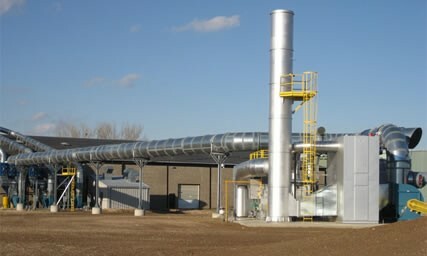 Throughout the air pollution control system consultation process, you will be presented with a lot of information from a wide range of vendors, all of whom have slightly different design elements that affect the price, destruction efficiency, thermal efficiency, and operating costs. 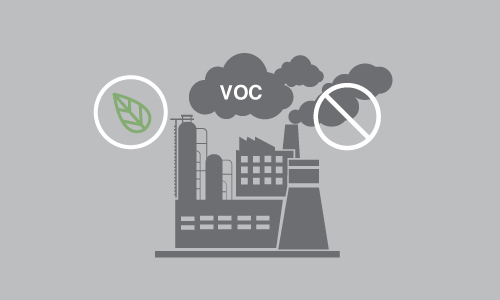 As more awareness is developed around the damaging health and environmental effects of volatile organic compounds (VOC), the government is enforcing stricter regulations to control VOC in the manufacturing industry. 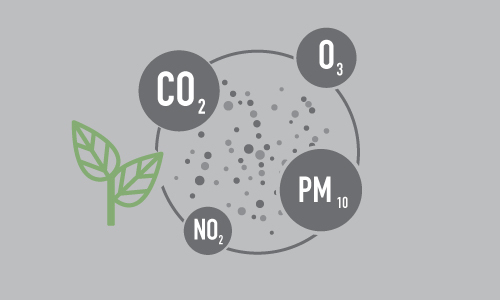 The Clean Air Act is one of the key pieces of legislation for improving the nation’s air quality and protecting the stratospheric ozone layer. 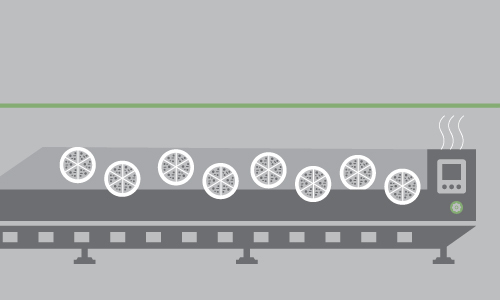 Many industrial manufacturers have to install costly equipment and redesign their plants to comply with the law. Failure to do so can lead to citations and hefty fines. Volatile Organic Compounds (VOCs) are generated during a variety of industrial processes such as petroleum refining, metal production, chemical processing, and the manufacturing of consumer and commercial products. 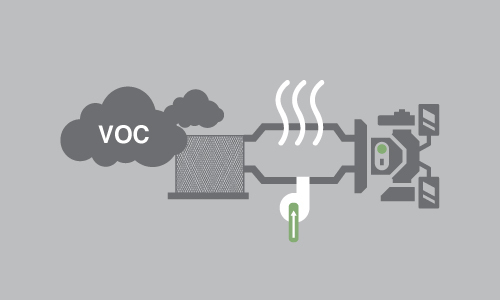 The level of emission, VOC concentration, and exhaust air volume vary depending on the processes and the abatement technologies used. If you’re a user of the social networking platform Reddit, it’s likely you’ve heard of the community called “Expectation vs. Reality.” For those not familiar, this community, or ‘sub’ as it’s called on the platform, is a place where users post “comparison pictures” including failed cake designs, fast food failures, and other events in which a user expected something advertised to them, only to find the item provided was… different. 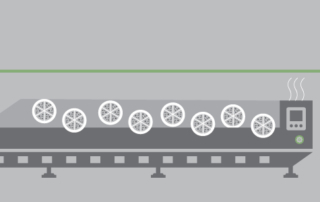 So why are we—a company who specializes in pollution control, industrial ovens, and other process heating applications—talking about a social media platform? 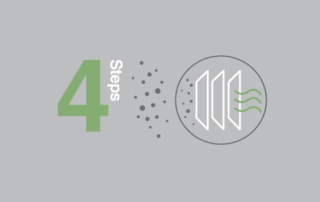 In industrial manufacturing, the control of emission and air pollutants is a key component in reducing environmental impact while staying compliant with government regulations. Emission often refers to man-made contaminants, while air pollution can be caused by substances released into the atmosphere as a result of both human activities and natural phenomena. 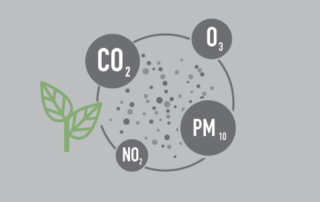 In addition, air pollution control focuses on gases and particulates that are released into the atmosphere and affect the air quality, while emission control encompasses the abatement of a wider range of pollutants, such as noise and heat, that are released into the environment. 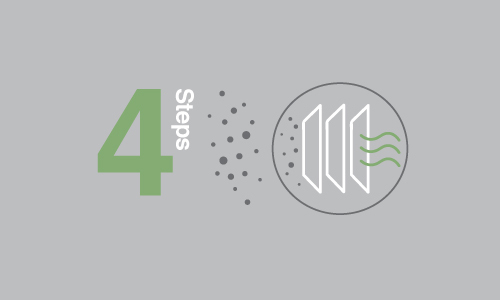 What Is Air Pollution Control? 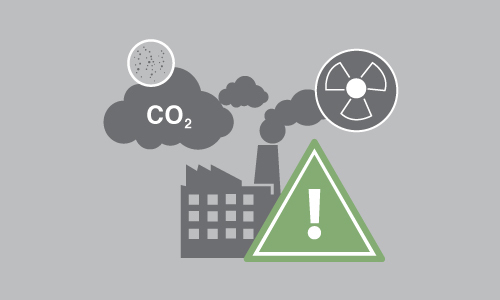 Volatile organic compounds (VOCs) are one of the most common and dangerous pollutants emitted by manufacturing plants. Not only are they harmful to human health, but releasing these substances into the atmosphere can also be a violation of environmental regulations.